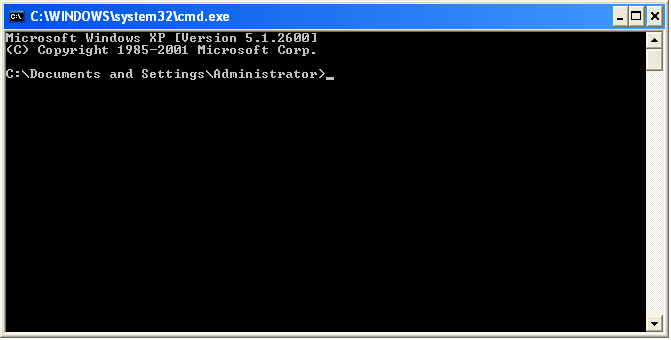 C:\Documents and Settings\Administrator> net user /? 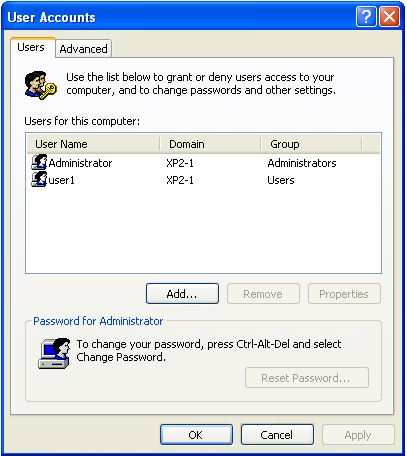 password     Assigns or changes a password for the user's account. /ADD         Adds a user account to the user accounts database. 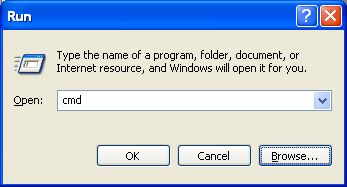 /DELETE      Removes a user account from the user accounts database.